While my New Year’s Oath, taken in October of last year, was to slow down and enjoy a quieter 2010, Life As I Know It is having none of that. 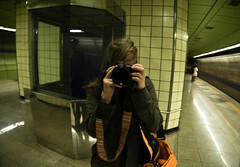 To cope, I have taken up the habit of acquiring new cameras. Plastic ones, to be precise. It all started with Santa, who brought me a fancy white Diana F+ for Christmas. She’s a fickle little camera, but I am determined to make her swoon. 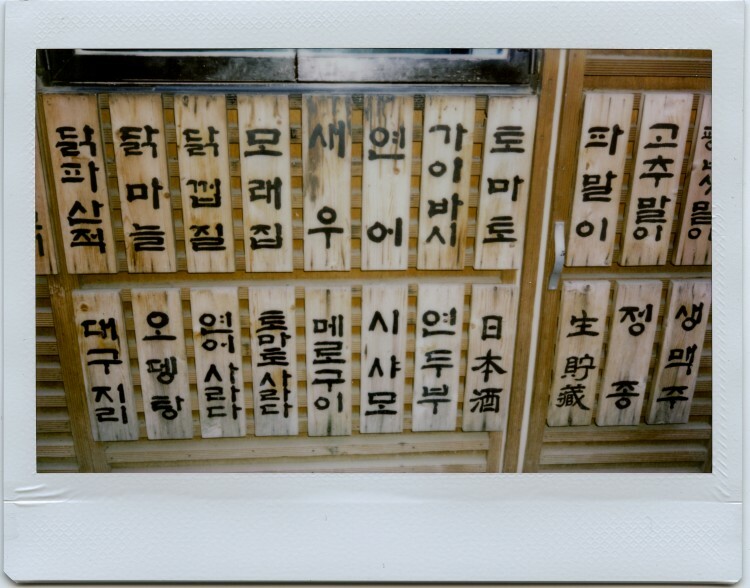 Next, I took a Fuji Instax 200 off the hands of a friend who is leaving Korea for good. It too has it’s quirks and a flash with a mind of its own, but I am confident we’ll get along just fine. 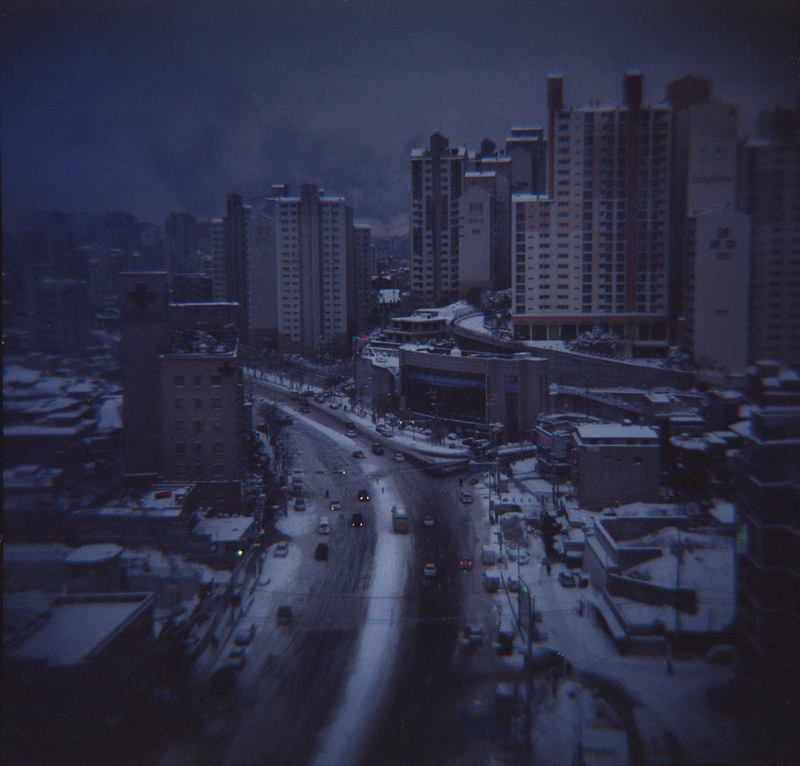 This entry was posted on Wednesday, January 27th, 2010 at 12:56 am	and is filed under Film, Korea, Photography and tagged with Diana F+ Edleweiss, Fuji Instax 200, polaroids. You can follow any responses to this entry through the RSS 2.0 feed. there’s nothing fickle about those tiny little lights on the tiny little cars. i like your habits so far in 2010. 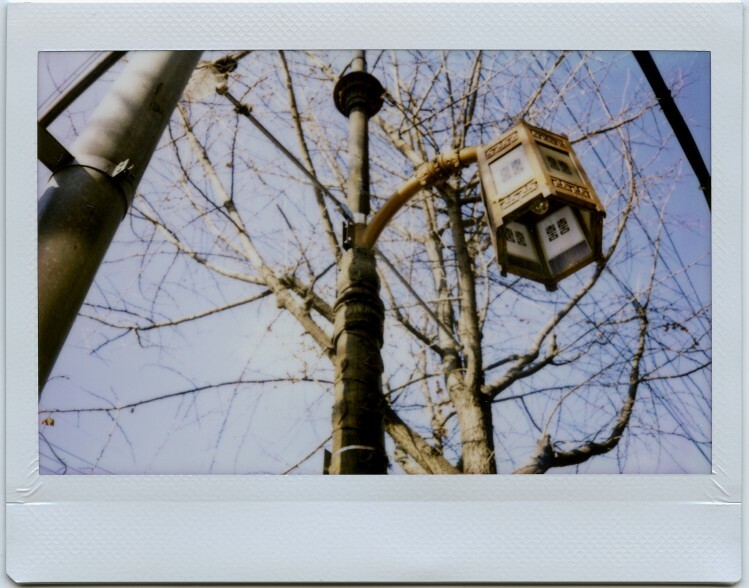 I have an Instax Mini and it is sooo much fun! I like what you’re doing with the Instax. 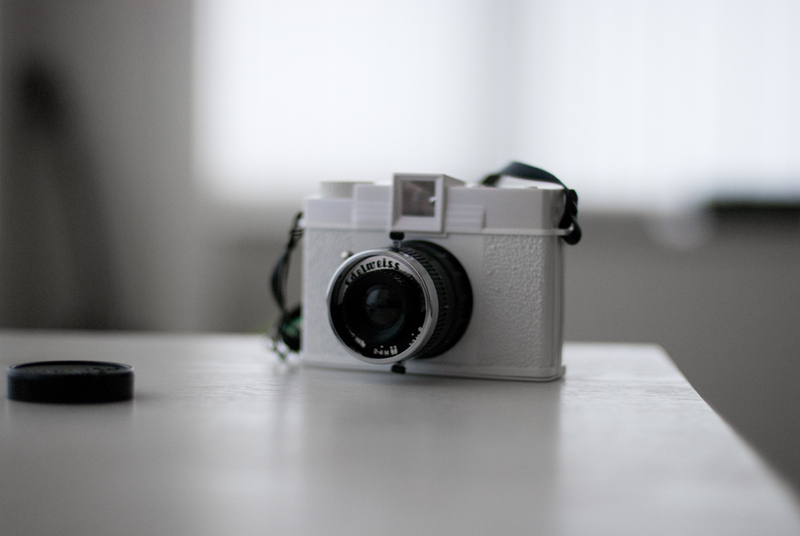 I have one in my cupboard but it ran out of film just as I ran out of steam.